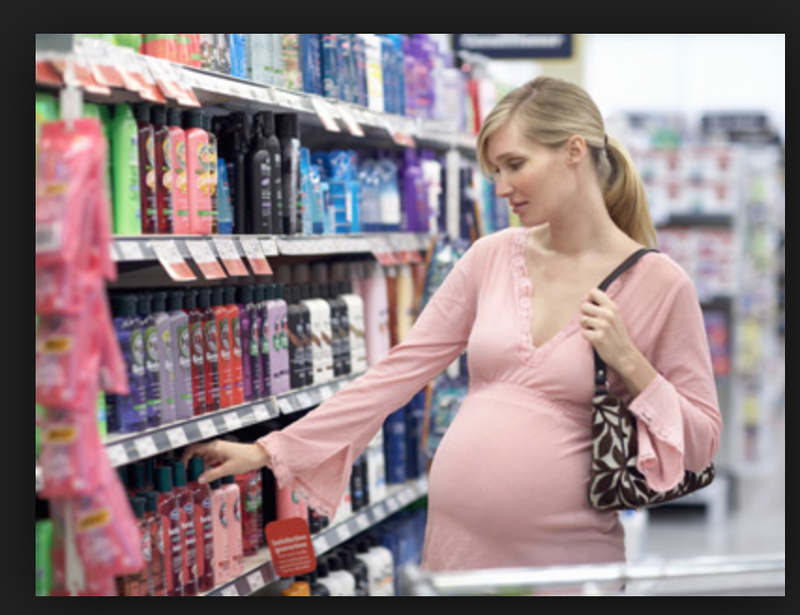 Health issues like: Skin Allergies, Cancer, Infertility, Birth deffects, reproductive problems, Learning disabilities… More than one-third of all personal-care products contain at least one ingredient linked to cancer. why is this legal? why are we being exposed to this? 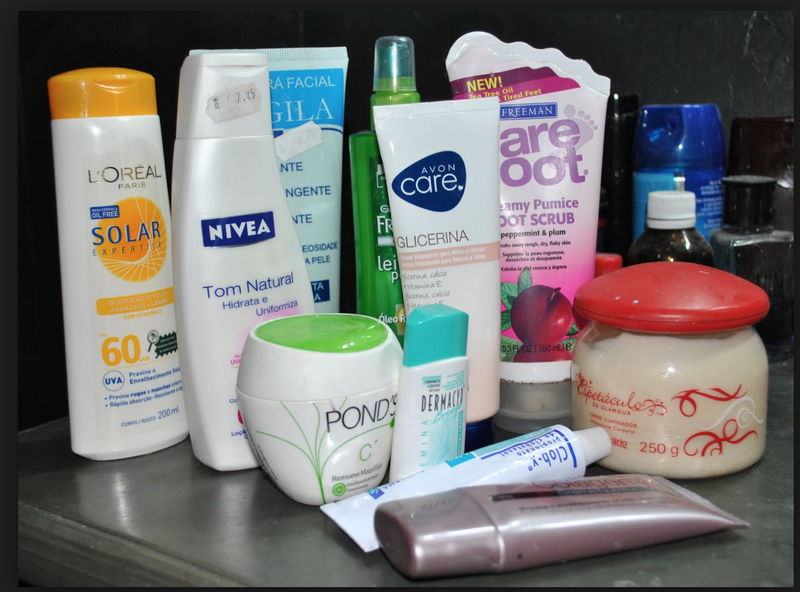 LESS than 20 percent of the chemicals in personal-care products have been tested for safety. 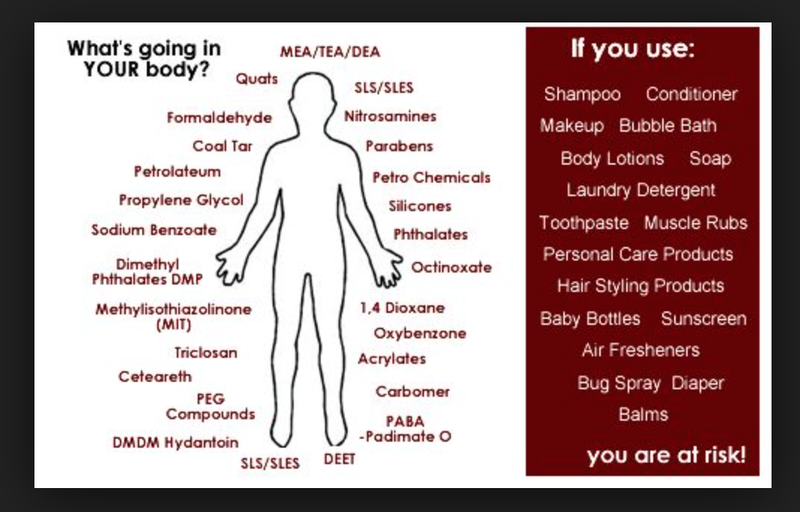 The U.S. Food and Drug Administration (FDA) doesn’t regulate or limit the use of chemicals in personal-care products or require that all of the ingredients be listed on the label…. So yes it is entirely up to us to do research and AVOID products with certain chemicals… Read the list of ingredients on your personal care products ( I have a list of everything you need to avoid at the end of this blog) You can also look up your favorite products at the Environmental Working Group’s database of personal-care product safety ratings to see if they meet the safety standards. Used in acne Products. This is a possible tumor promoter and may act as mutagen. Produces DNA damage in Human and other mammalian cells. Also toxic by inhalation. Eye, Skin and respiratory irritant. 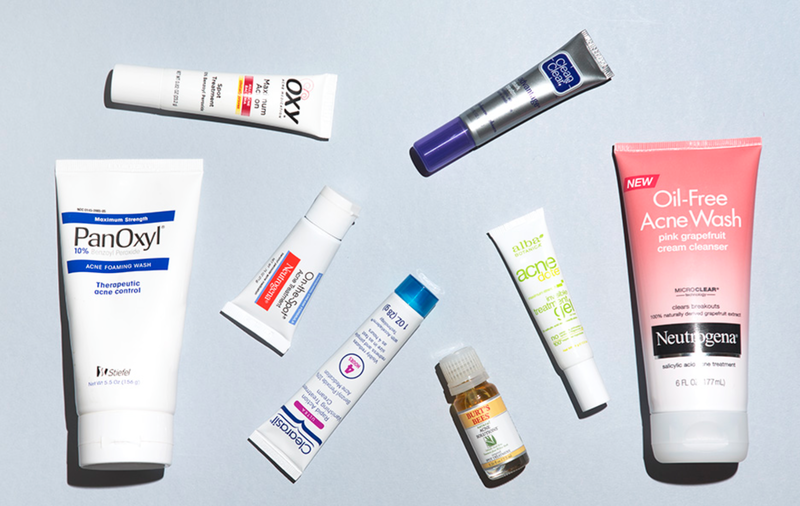 it can be found in the products in the pic! Most dioxins are created as byproducts when other chemicals or products are made or combined, WIll NOT appear in ingredients. Often in antibacterial ingredients like triclosan, emulsifiers, PEGs and ethoxylated cleansers like sodium laureate Sulfate. Dioxin causes cancer, reduced immunity , nervous system disorders, miscarriages and birth deformity. Used as preservatives. Not always labeled. used in deodorants & Other skin care products, have been found in breast cancer tumors. may contribute to sterility in males, hormone imbalance in females and early puberty. You know those shampoo commercials with foam and the slow motion….? yeahhh… well that foam is basically Sodium lauryl Sulfate (SLS) … It is also Used in car washes, garage floor cleaners, engine degreasers and 90% of personal care products that foam. It has been linked to : Eye damage, depression; labored breathing, diarrhea, skin irritation & death. 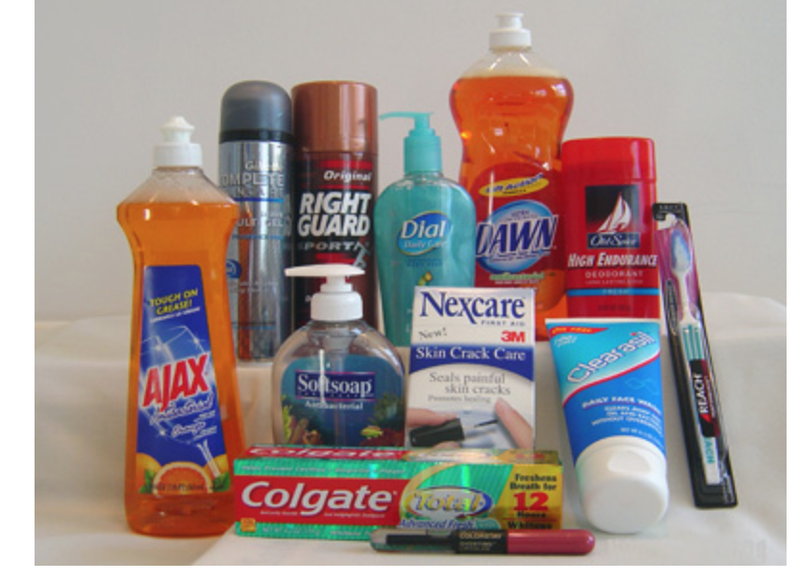 Sodium Lauryl and Sodium Laureth Sulfate (commonly referred to as “SLS) are artificial foaming agents that are included in liquid soaps, toothpastes, shampoos, bubble baths, body washes, liquid dishwashing soap, laundry soap and more. Sulfates are such a strong skin irritant that they are commonly used by labs to create skin irritation used to test products designed to treat skin irritation. 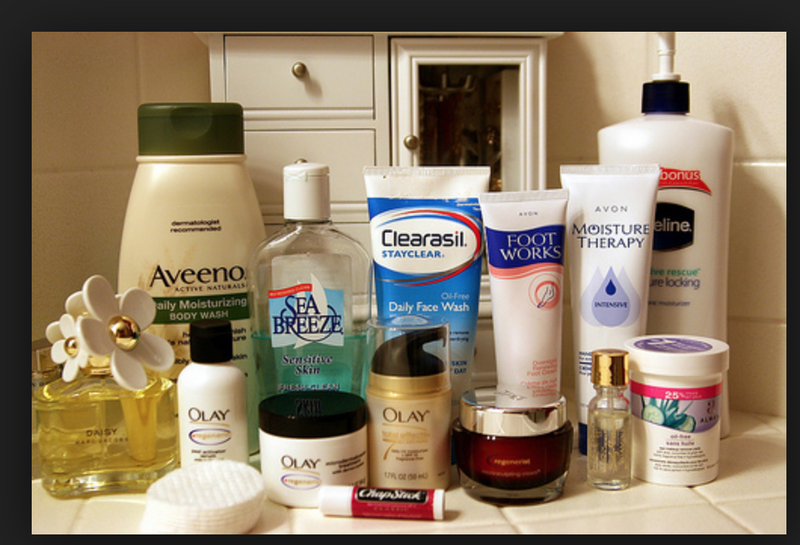 They are regarded as “safe” when used in body products only because they are diluted. It has been suggested that eczema and psoriasis improve very quickly once the use of products containing sulfates are eliminated. SLS is also used as a laxative in some medical products and is known to cause diarrhea when consumed… which is funny because it is used in Toothpaste as well! 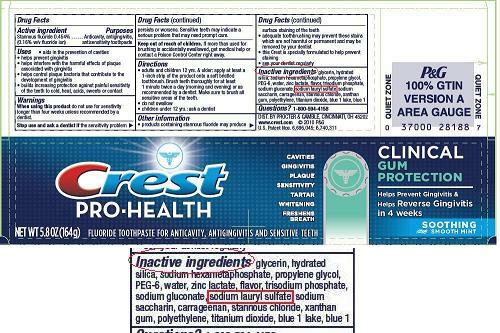 please read the ingredients on your toothpaste Right now! Synthetic antibacterial ingredient. EPA registers it as a pesticide, posing risks to human health and the environment. it is linked to cancer and endocrine disruption. 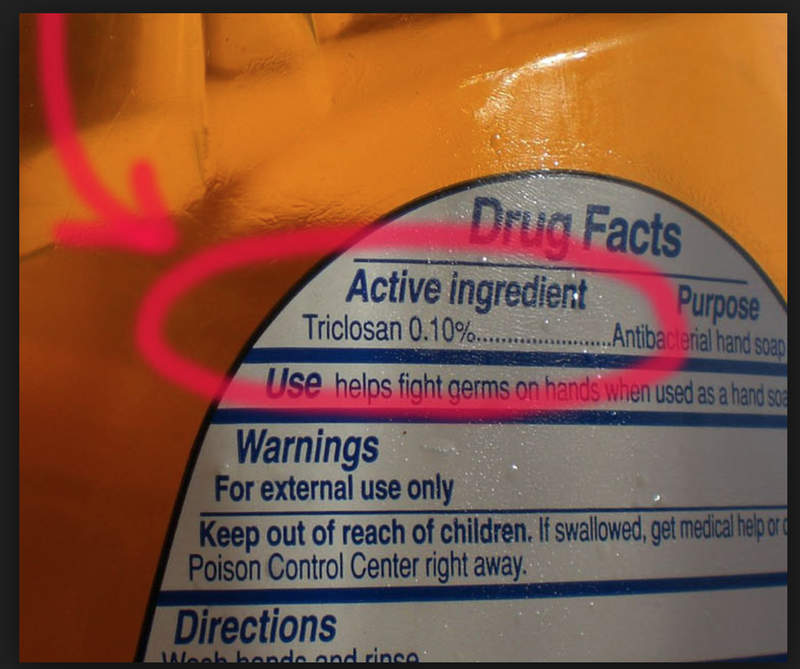 Studies raise concerns that triclosan contributes to making bacteria antibiotic-resistant. Next My Top 5 Vegan Chocolate Bars!